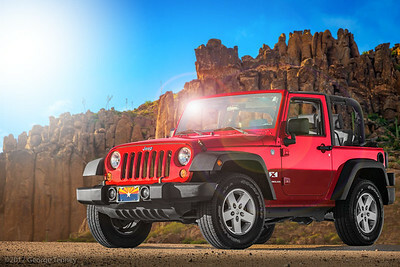 Jeep Wrangler X 4x4. 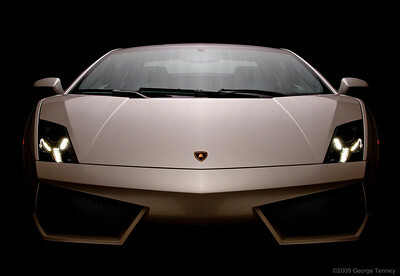 This car was photographed and retouched in Tempe, Arizona. 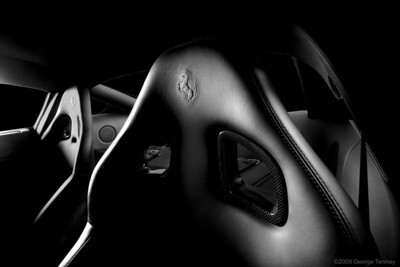 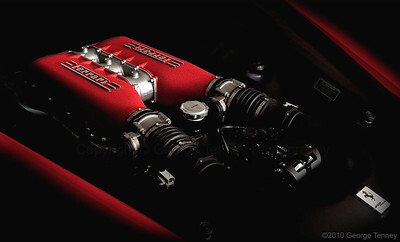 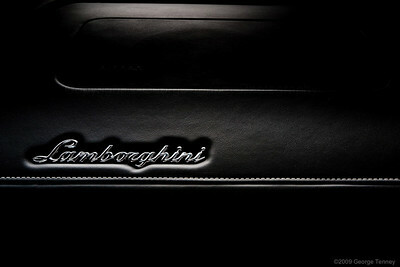 Commercial photography and retouching of Porsche 911 Cabriolet. 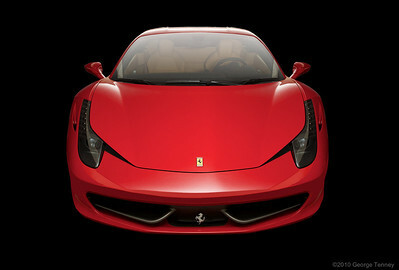 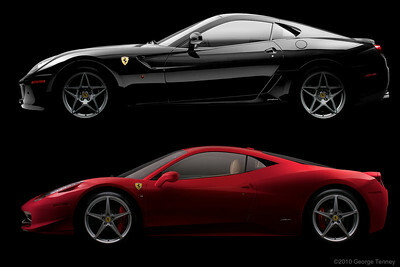 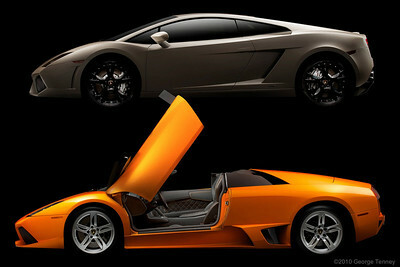 This car was photographed on location in Scottsdale, Arizona. 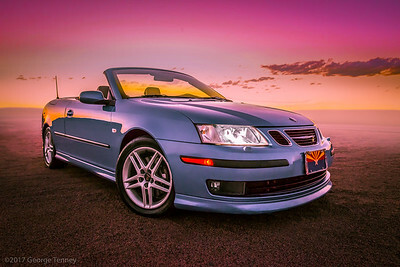 Saab 93 Aero Convertible. 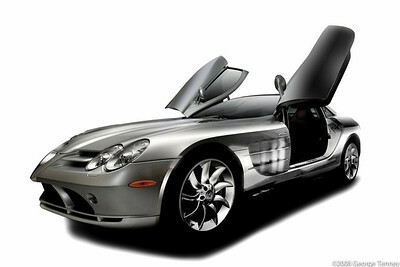 This car was photographed and retouched in Tempe, Arizona. 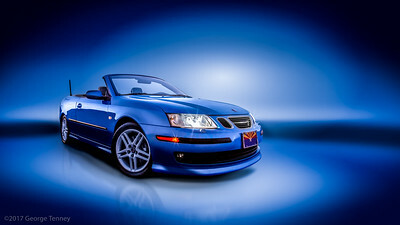 This image of a Saab 93 Convertible was shot at an outdoor location in Tempe, Arizona and retouched with studio lighting effects. 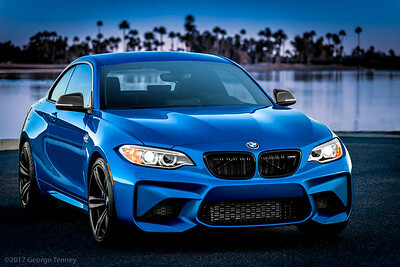 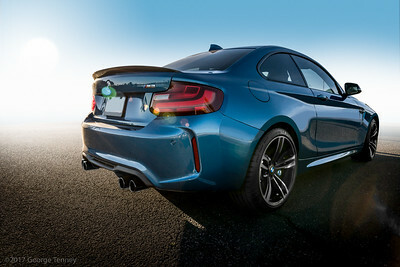 BMW M2 was photographed on location in Scottsdale, Arizona with post production performed in our Tempe, Arizona studio. 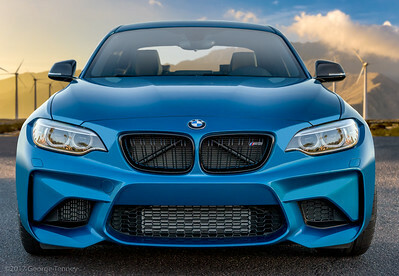 This BMW M2 was photographed on location in Scottsdale, Arizona with post production performed in our Tempe, Arizona studio.